Pebble Beach Concours d’Elegance is one of the most popular annual automobile events in the world as people get to see exciting new concepts and rare classic cars. The number of spectators has also increased over the years and the automobile event also conducts an annual charity drawing to improve local health care. This year, VW was also part of it and the company has donated top of the line Volkswagen Arteon R-Line variant for charity. The Arteon is the flagship model of Volkswagen in US market and the company introduced R-Line variant earlier this year. The initial response for Arteon is really good as they are planning to expand the lineup with more variants. Hinrich J. Woebchekn, head of Volkswagen North America said that the company is so happy that Arteon has helped raise money for high-quality health care and trauma services through this charity drawing. He added that Volkswagen is proud to have worked with Pebble Beach Concours d’Elegance and the Natividad Foundation, in their commitment to raising the bar for local health care. Volkswagen Areton made its global debut in 2017, but the company took some time to introduce the sedan in US market. 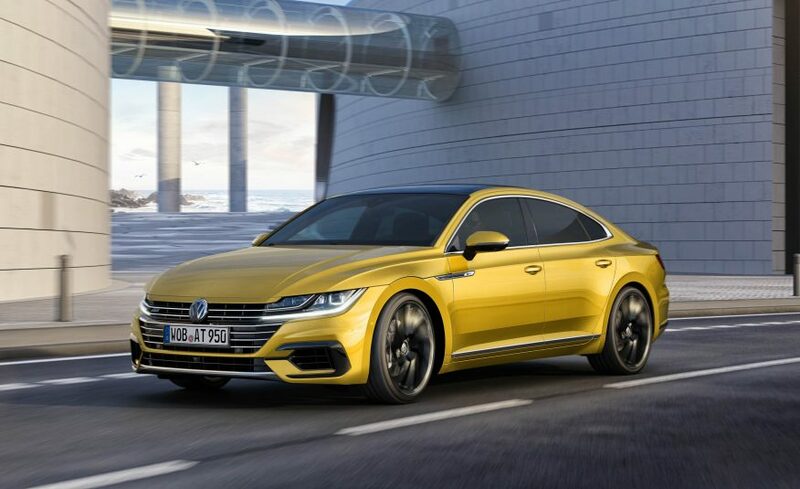 The Volkswagen Arteon R-Line model comes with a new front bumper with redesigned air-intakes. The company is also offering 19 or 20-inch alloy wheel options for the R-Line model and the design is also different from the regular model to make it stand out. The rear gets new gloss black spoiler and an updated sporty bumper like the one on the front. The interior comes with subtle changes like the introduction of paddle shifters and contrasting stitching. The pedal and door sills get stainless steel trim covers along with black headliner and the R-Line logo also appears on the infotainment system. Volkswagen has packed Arteon with lots of features like massaging function with heat and cooled seats, digital instrument cluster, panoramic sunroof, ambient lighting and more. 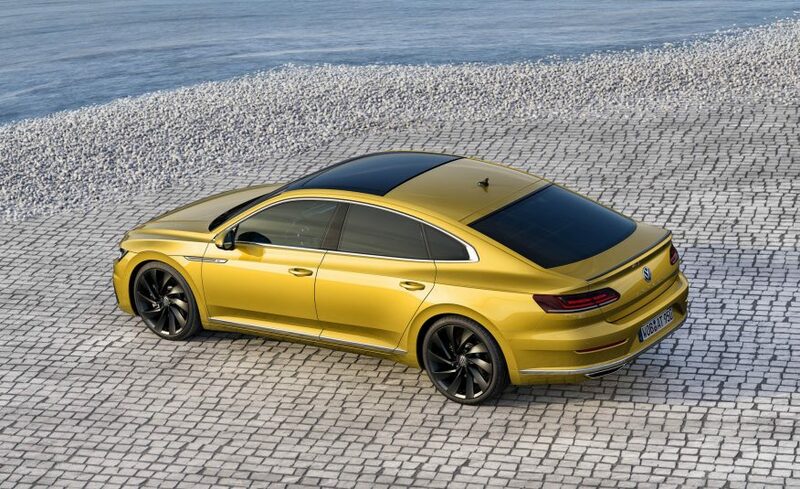 The Volkswagen Arteon is powered by new 2.0 L TSI engine with 272 PS and the power is sent to all four wheels via 8 speed automatic transmission.